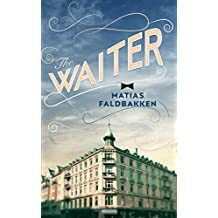 In an expensive restaurant in Oslo, a highly-strung waiter tends to the desires of his customers and observes their dramas play out in this Norwegian bestseller which has sold in 15 territories to date. 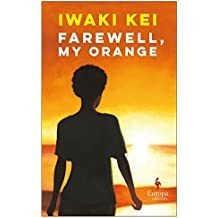 Two immigrants to Australia, one from Nigeria and one from Japan, strike up a friendship at an ESL English as a second language class that will support them through cultural isolation and devastating personal loss. 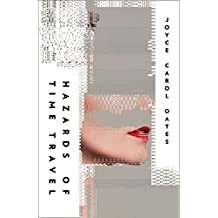 In a future dystopian society a reckless girl is punished by being sent back in time to a Midwestern town that existed 80 years before. Set on a course of “rehabilitation”, she instead falls in love with a fellow exile…. Lavishly illustrated history of tattoos and their evolution, which draws on interviews with respected tattoo artists around the world. 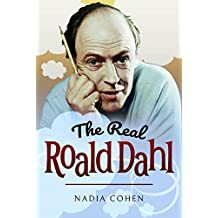 Cohen, who has written biographies of A A Milne and Enid Blyton, explores the life of beloved children’s author Roald Dahl, revealing some of the little-known events which shaped his life and work, and challenging popular assumptions…. 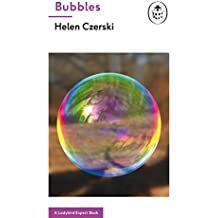 “Clear, surprising and entertaining” introduction to bubbles, including the role they play in regulating the Earth’s temperature. Engineers are also manipulating bubble technology to make ships faster…. 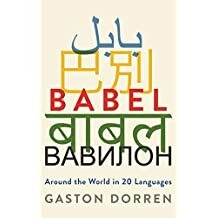 The author of the illuminating Lingo returns with an absorbing language-lover’s tour of the 20 most spoken languages in the world, including explanations of why Russian has no word for blue, how Tamil pronouns keep humans and deities apart, and why Arabic is possibly the hardest global language to learn…. 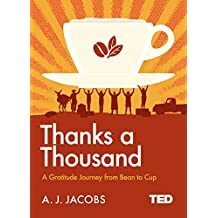 The author of The Year of Living Biblically takes one of his greatest pleasures-his morning cup of coffee-and embarks on a journey to thank every person involved in making it, from the barista to the coffee farmer, and all those in between. It turns out to be an extraordinary number of people, including artists, chemists, presidents, minders, smugglers and goatherds. 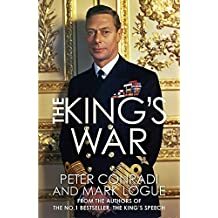 This follow-up to The King’s Speech, which was published alongside the Oscar-winning film, revisits the relationship between King George VI and speech therapist Lionel Logue, which continued through the dark days of Dunkirk and the drama of D-Day, to eventual victory in 1945 and beyond. Mark Logue is Lionel’s grandson…. Obviously, this isn’t just a One to Watch but also a sure-fire Top Seller. 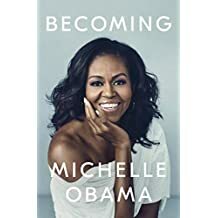 The former US First Lady is “wholeheartedly committed” to this memoir, a “deeply personal reckoning” and “a work of deep reflection and mesmerising storytelling”. In it, she chronicles the experiences that have shaped her, from her childhood on the South Side of Chicago, to her years spent balancing the demands of motherhood and work, to her eight years at the world’s most famous address. This woman, whom we already know to have immense style and substance, also reveals what’s next for her…. 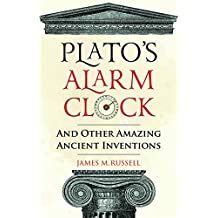 The history of some of mankind’s most remarkable inventions, from Etruscan false teeth and early Chinese mechanical clocks, to Indian plastic surgery practised in the first century BC-and Damascus steel which we no longer know how to make…. 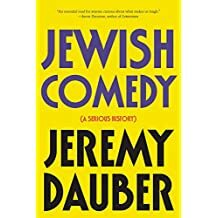 An account of Jewish humour and its role in Jewish history. 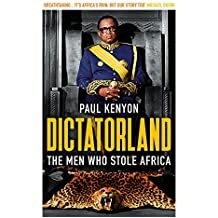 An account of what happened to many African countries after independence, subtitled “The Men Who Stole Africa”. “It is [the] minute observations that make Mr Kenyon’s book so hard to put down,” said the Economist…. Twenty-eight operations, from Louis XIV to JFK, reveal the history of surgery. 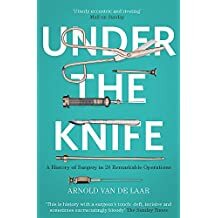 “This is history with a surgeon’s touch: deft, incisive and sometimes excruciatingly bloody,” said the Sunday Times….